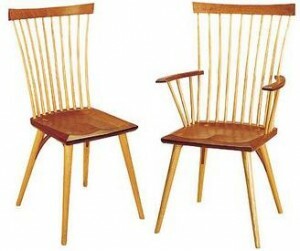 Recently, a client asked me why her chairs restained wouldn’t look like the ones she liked in a photo. Based on this conversation, I realized that a discussion about wood species was timely. At the risk of sounding like a lumberjack, here is a little intro to woods with some show and tell of a variety of species. Wood has always been the basic material of furniture and has never really had a serious, non-trendy competitor. Its strength as a material has innumerable virtues with too many to extol. Wherever people have lived, wood has generally been available and it is certainly amongst the strongest of organic materials and sturdiest for its weight. It has so much variety for both structural and decorative uses. Wood as a material is pretty easy to work with and cuts with many tools. That is not to say that woodworking is an easy craft. The best wood workers have been at it for years and may have learned from seasoned people before them. I am forever in awe of much of the handcrafted work I see in furniture, flooring and décor pieces. Wood can be joined together in several fashions including glue, nails or (fancy) joinery. One of many examples of brilliant artistry are the exquisite Windsor Chairs above, created by hand from the Thos Moser company of craftsmen. I can walk through their showroom for hours, admiring each piece of furniture and wanting to take home many of them too. Wood feels so good to the touch. As it is a poor conductor of heat, it happens to be less startling to the touch than other types of materials. From our aesthetic point of view, wood has intrinsic beauty unlike no other in terms of color, texture and pattern with its splendor easy to enhance through a variety of methods of finishing and polishing. 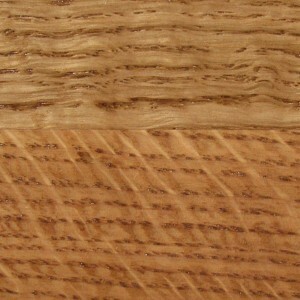 The grain of wood appears different depending upon how it is cut through the log. Most wood structure consists of long fibers which are placed differently in various species but always in concentric rings from the center of the tree. 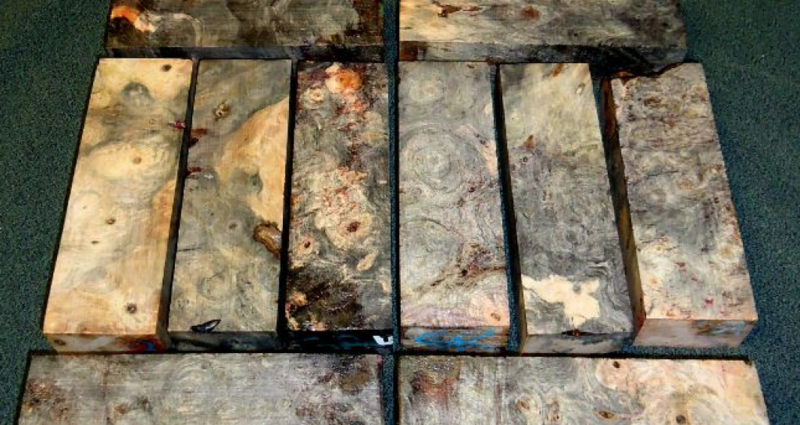 To the left is an image of quarter sawn wood. It is highly sought after not only because of its beauty but its strength and durability. Below are some images of a few of the hardwoods that I have had the privilege to work with through the years. Some are more common than others but no less extraordinary if treated properly by talented craftspeople. Exotic options are less common and more expensive but absolutely amazing to use in a variety of applications. When it comes to working with wood, I endeavor to be as conscious as possible with regard to deforestation and extinction. I have been able to source reclaimed wood for many projects and use local purveyors to minimize my own contribution of our collective carbon footprint. Wood is exciting to work with and its magnificence can last a lifetime. 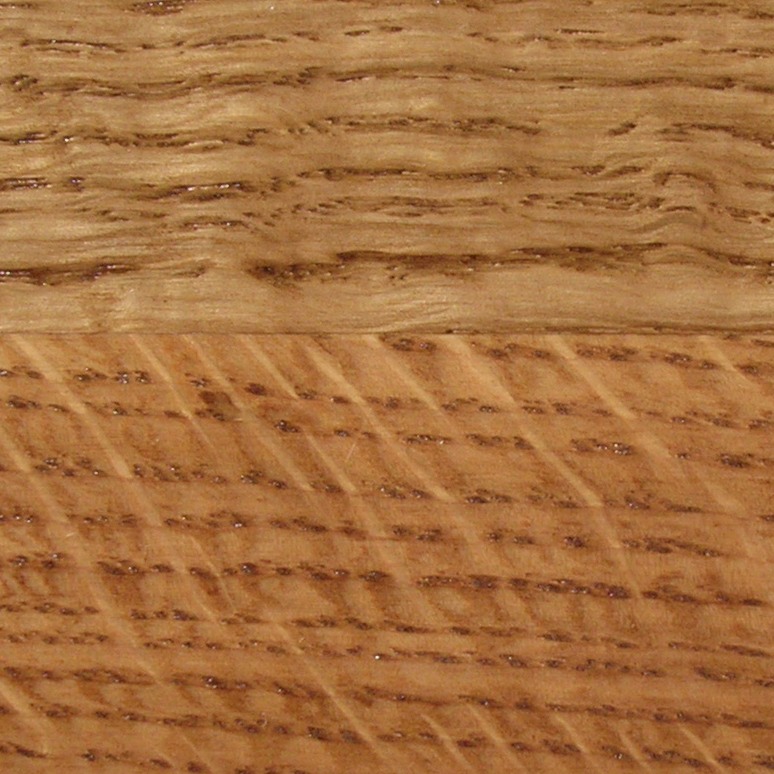 One of the areas I enjoy when working with clients is selecting wood species for furniture, casings and windows. I love to help identify wood and finishes for pieces that clients already have in their possession and to re-purpose pieces for a new and exciting application in their home, garden or office.